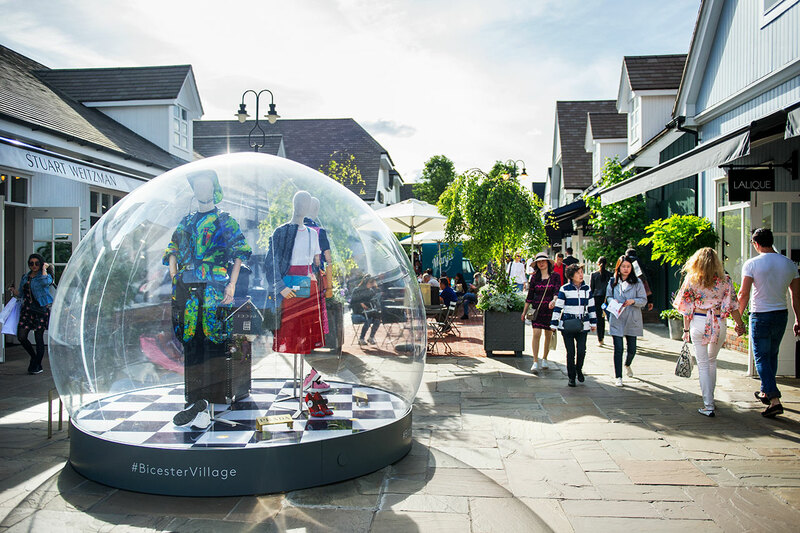 We are delighted to partner with Bicester Village, home to more than 160 boutiques of world – famous brands, each offering exceptional value with savings of up to 60% off recommended retail price all year round. The village offers instant tax refunds for visitors from outside the EU, multilingual hosts, hospitality services include Hands-free Shopping, Valet Parking, Luggage Drop and Personal Shopper. We are offering an additional 10% savings when shopping at Bicester Village, please contact reception for your VIP Invitation to Bicester Village.